From monday to friday, 09 am to 01 pm and 02 pm to 06 pm. We repair mobile phones with or without a warranty. 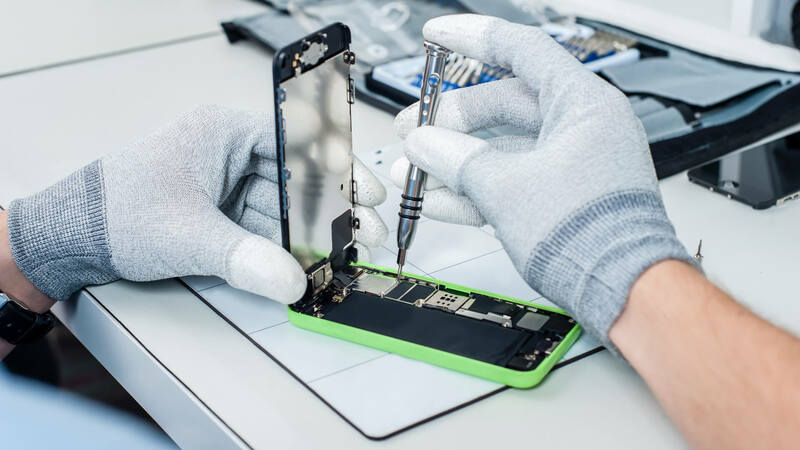 At Techland, we have certified technicians in repairing mobile phones and tablets. Do not throw your phone in the trash, come here! Out of warranty, we repair Samsung mobile phones. Within the warranty, we only repair Samsung branded mobile phones. With ease, agility and quality service, we repair all kind of televisions. 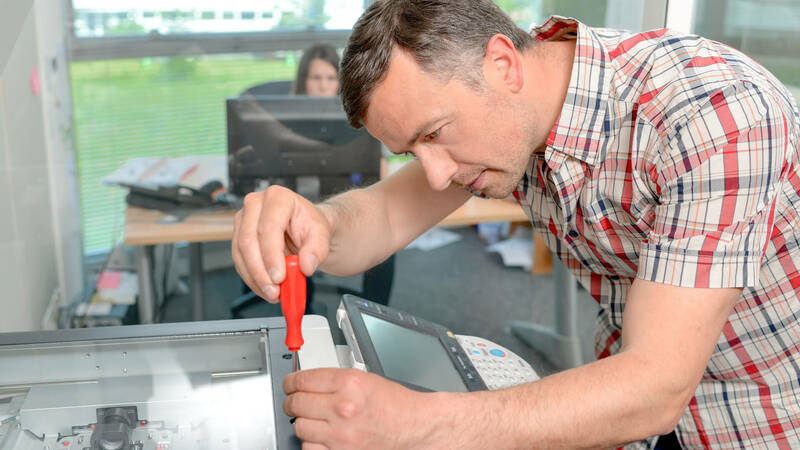 The next time your printer breaks down, choose the best service for the repair. At Techland, the quality is guaranteed! Having as ultimate goal customer satisfaction, Techland, ensures readiness, know-how and customer quality in the process of technical assistance, through qualified technicians and trained with the respective marks and additional services according to the customer's needs. Copyright© 2017 Techland. All rights reserved. Unykvis Design.